Tech giant Microsoft Thursday said Indian Railways will use its 'Kaizala' solution to connect employees across the country with quality healthcare facilities. Microsoft had launched Kaizala - a productivity app - designed for the Indian market to enable large group communications and work management. "Microsoft Kaizala app will enable serving and retired railway employees to avail healthcare services of 125 railway and 133 private recognised hospitals. The Kaizala group, managed by doctors from South Central Railways will be complemented with focused groups of doctors, paramedical staff and nurses," Microsoft said in a statement. Rajiv Kumar, Corporate Vice President (Experiences & Devices Group) at Microsoft, said Kaizala is a perfect fit for Indian Railways. "We are optimistic that our experience of working with large scale customers across private and government sectors will help us serve millions of railway employees effectively," he added. On registering for the healthcare services, Indian Railway employees will be able to search on Kaizala, nearest hospitals and doctors, list of empanelled diagnostic centres and health units. Employees will also be able to book doctor appointments, share diagnostic lab reports directly with their doctors and save digital records in 'Me Chat' option in Kaizala. "As one of the largest employers in India, we are committed towards providing rich experience to our employees. 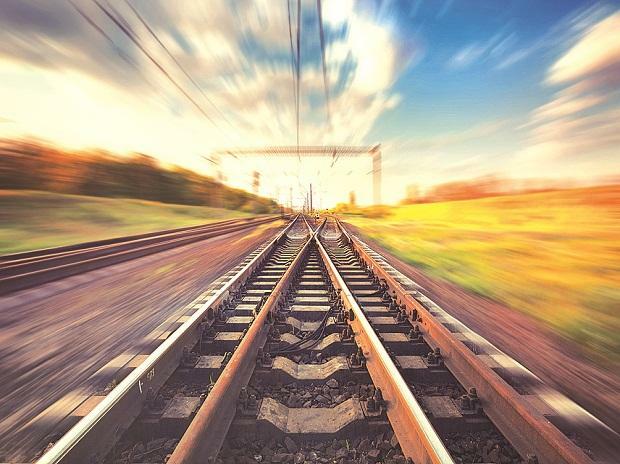 Ensuring quality medical care facilities for our employees is one of key focus areas, integrating it with Microsoft Kaizala will help us take this vision with ease to all our employees, including those situated in remote locations in India," Vinod Kumar Yadav, Chairman Railway Board, Indian Railways, said.